Join me at Barnes & Noble on May 10 for a book signing of The Throwaways! Books will be available for purchase. I'll be teaching this workshop at Lit Fest. Hope to see you there! Schedule TBA. Join me and my podcast pal Chloe in New York City! Dazbog Coffee, 2733 Council Tree Ave. 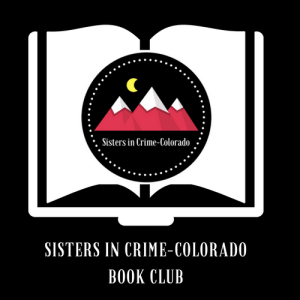 The book club will be discussing THE DROWNING GAME.